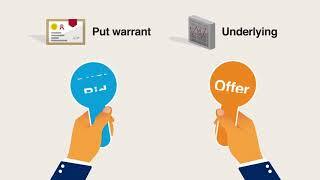 Learn about structured warrants with these bite-sized animated videos! 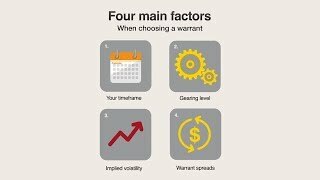 In these videos, we will provide an introduction on structured warrants and the things to know when trading or investing in warrants. We regularly invite guest speakers to share their market expertise with you. Watch videos of previous talks and join us at any upcoming seminars. 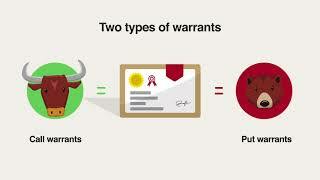 Also, hear what our investors have to say about their warrant trading experience! 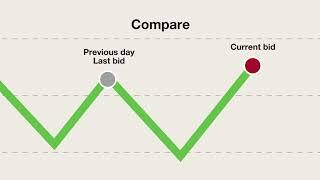 What impact will the new US Government have on markets in 2017?